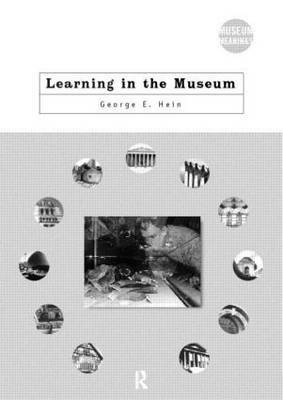 MUSC8012 - Understanding Learning in Museums and Heritage?? 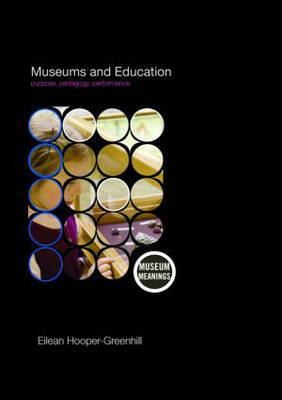 Australian National University ; MUSC8012 - Understanding Learning in Museums and Heritage? ?